The summer Olympics will be officially opening in Rio de Janeiro, Brazil tomorrow. Which means is time for Caipirinhas! 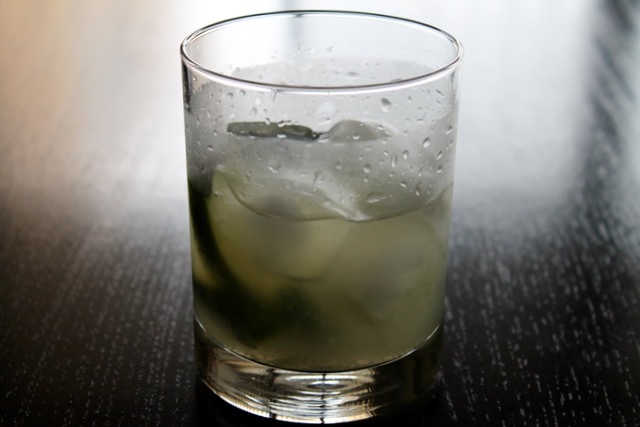 The Caipirinha is the national cocktail of Brazil. How cool is it that Brazil has a national cocktail?! (I wonder what other countries do? Must do research!). It's a simple drink with very few ingredients. The base spirit, cachaça, which, like rum, is distilled from sugar cane but through a different process. The only other ingredients are fresh lime juice, sugar and ice. Nothing else. No mint. No soda. No liqueurs. Certainly you may find variations with some of those things, but the classic is a very simple drink. That said, there's a technique to this drink, which involves muddling fresh slices of lime with the sugar before adding the cachaça and ice. A hastily made Caipirinha might skimp on the muddling and just squeeze lime juice and simple syrup into the glass, but the action of the muddling releases oils from the lime peel that give the drink additional flavor that you want have from lime juice alone. You can build this drink in a cocktail shaker or in a glass and then stir it before serving. Either works fine. So muddle your way through mixing a proper Caipirinha and raise a glass to all of this year's competitors in Rio (and root for your favorite team to win). 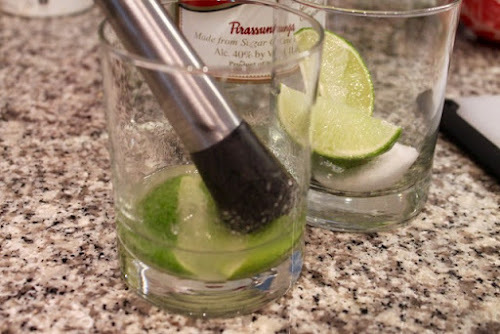 Add the limes and sugar to a rocks glass. Muddle the limes with the sugar to release the limes' juice and oils. 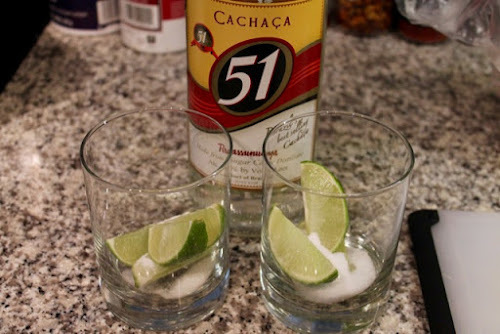 Add the cachaça and fill the glass with ice. Stir to combine the ingredients and chill the drink. No garnish.